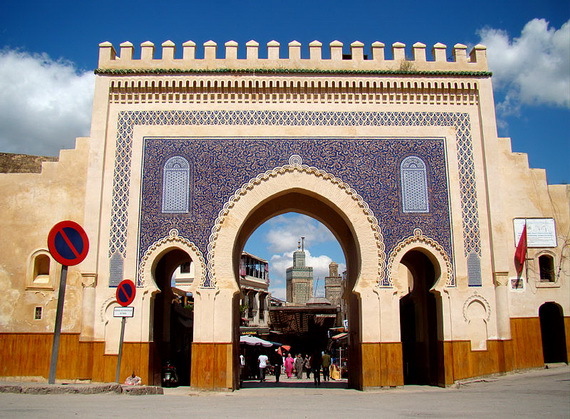 Fez, or more correctly Fes, is the third largest city in Morocco (founded in 793 AD) , it is the capital of the Fès-Boulemane region. 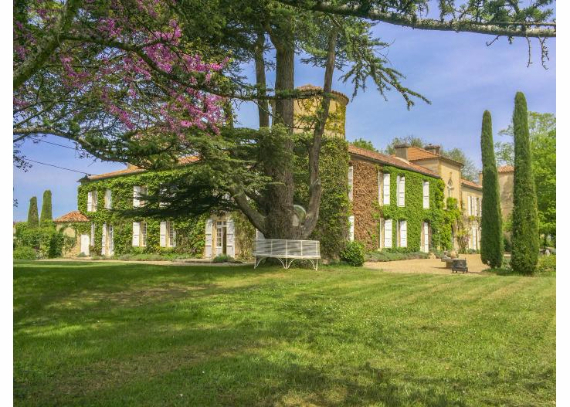 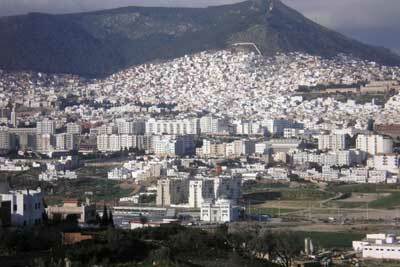 located in north-central Morocco, about 60 km east of Meknes, in the foothills of the North Middle Atlas mountains of Morocco, North Africa. 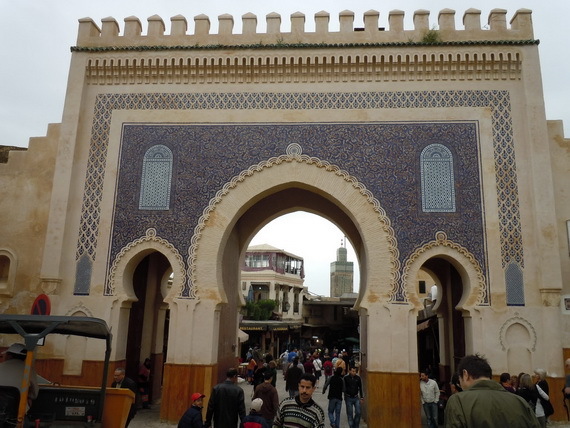 It is a famous tourist destination due to its old walled city dating from Marinid rule in the 13th–14th centuries, which many compare to the walled city of Jerusalem.The Medina of Fez at that period, was the capital of Morocoo kingdom now it is Marrakesh. 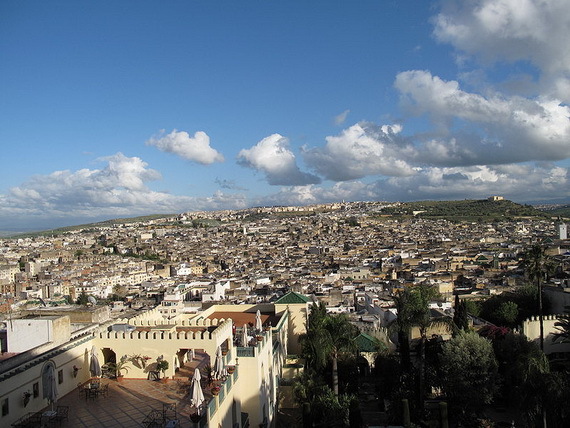 Fes, along with Marrakesh, Meknes and Rabat, is one of the four ancient “imperial cities” of Morocco, and it is the most complete medieval city of the Arab world, and is believed the world’s largest car-free urban zone. 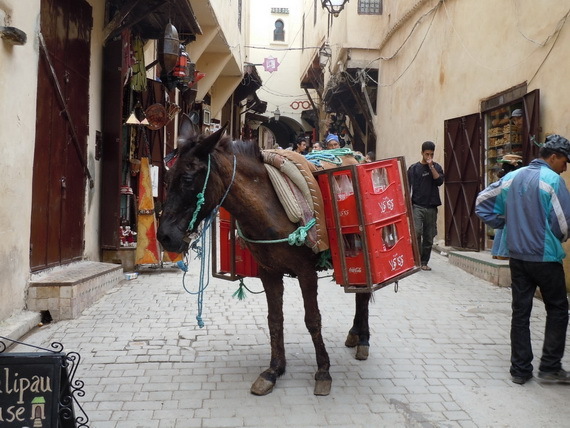 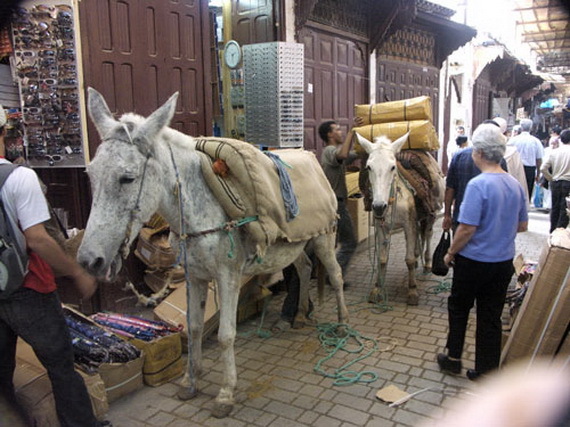 Transportion is provided by donkeys, carriages, and motorbikes. 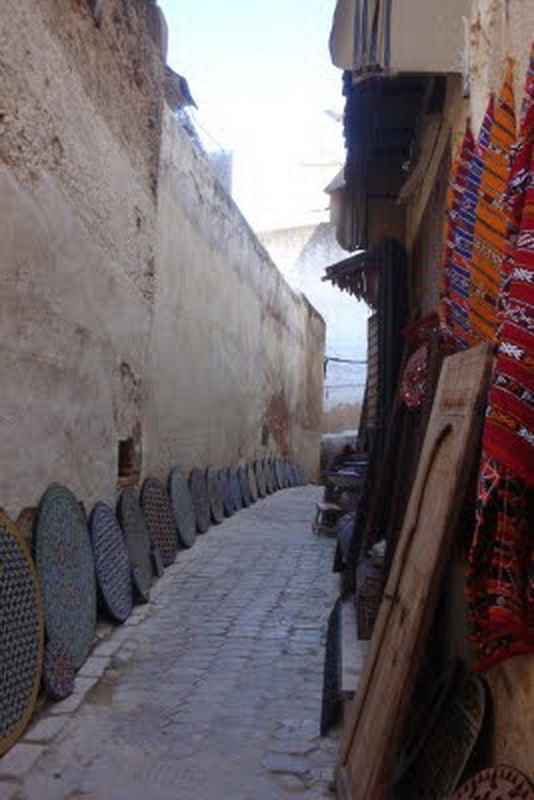 It is Morocco’s cultural and religious center, an intoxicating mix of the old and the new, It comprises three distinct areas – the old walled city of Fes el-Bali ( “Fas el Bali” was declared a UNESCO World Heritage Site in 1981), Fes-Jdid, (new Fes, home of the Mellah) which is home to the old Jewish quarter and the modernized Ville Nouvelle,(the French-created, newest section of Fes) which was built by the French and is a bustling commercial center. 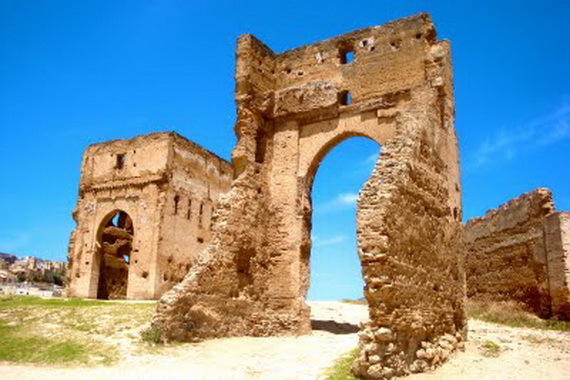 Fez city was founded in 789 by Idris I on opposite banks of the Fez Jawhar River as his capital his son Idris II continued to develop Fes after his father’s assassination in 810. 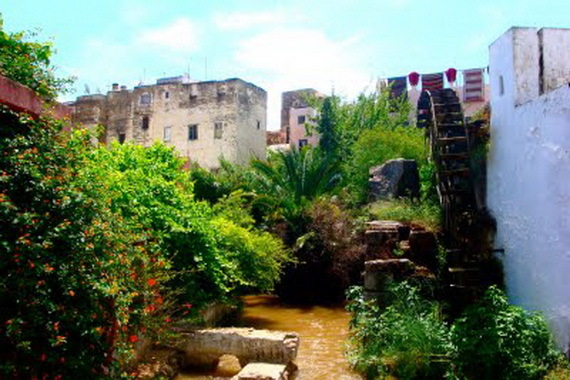 Idris II built a settlement on the opposing river bank. 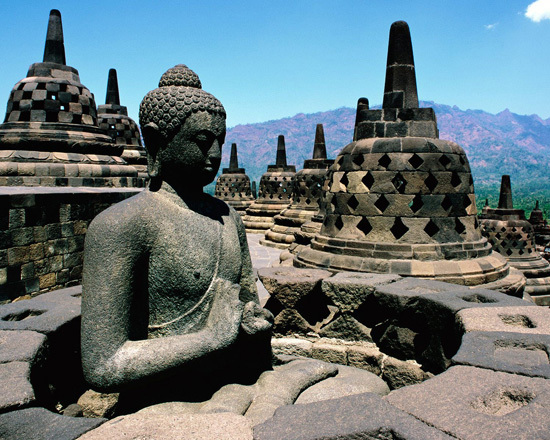 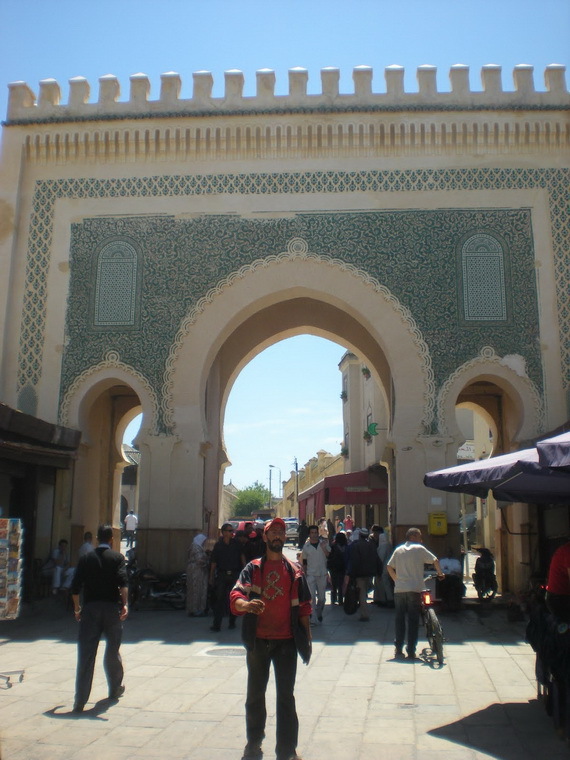 He allowed refugees from two far-flung corners of western Islam from Al-Andalus (after a rebellion against the Ummayads which took place in Andalucian Cordoba in Spain in 818 and Kairouan in Tunisia after another rebellion that took place in 824. ) 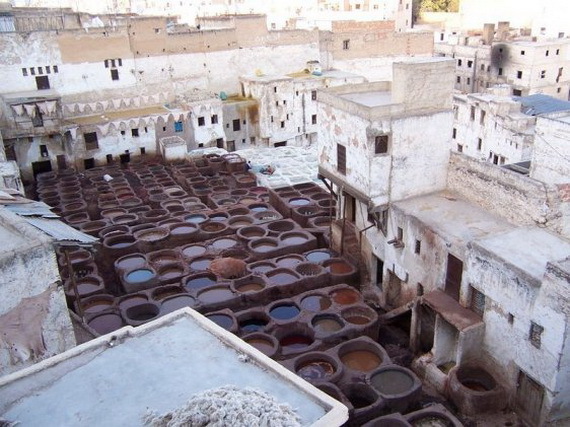 to settle there which soon developed into two separate, walled towns and largely autonomous sites, on either side of the Fez River providing the craftsmanship and entrepreneurial skills for Fez’s commercial development. 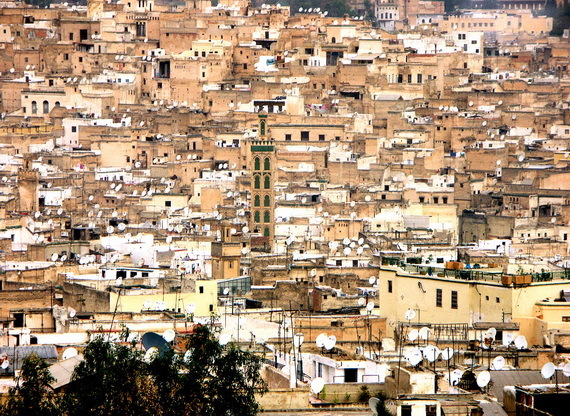 The Arab migration gave Fes a definite Arab character more than other cities of the region. 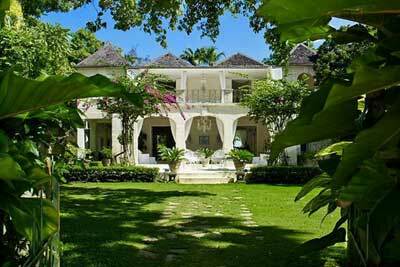 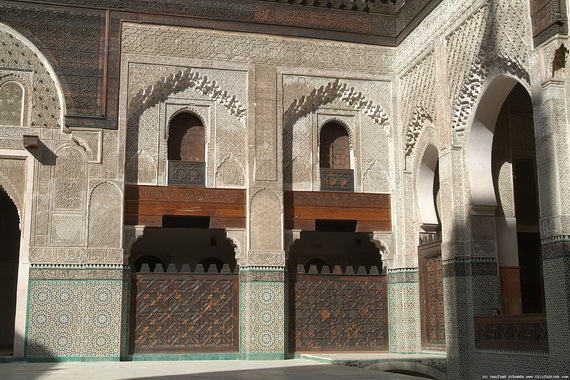 The Andalusians settled in Madinat Fas, while the Tunisians found their home in al-‘Aliya. 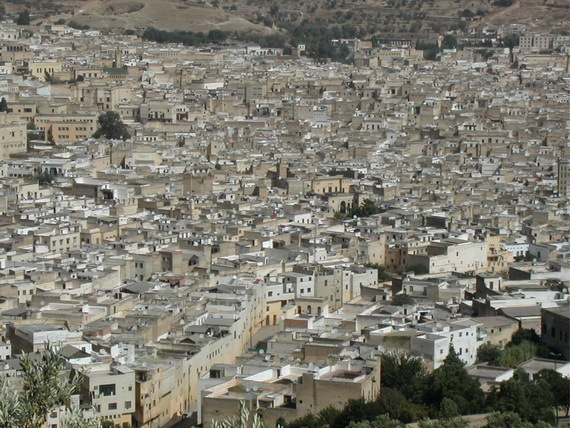 The two main quarters of Fes, namely Adwat Al-Andalus and Adwat al-Qarawiyyin, were named after these two waves of Arab immigrants. 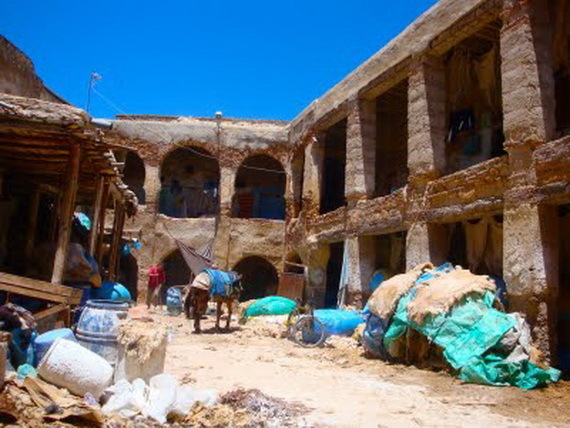 The city was populated by Muslims from elsewhere in North Africa, the Middle East, Moriscos, as well as many Jews, who had their own quarter, or Mellah, in the city. 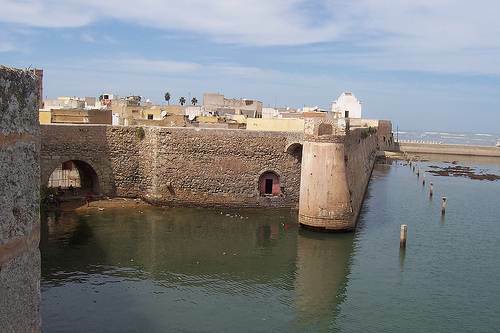 Thus, the two cities grew into each other, being now only separated by their city walls and the river flowing through them. 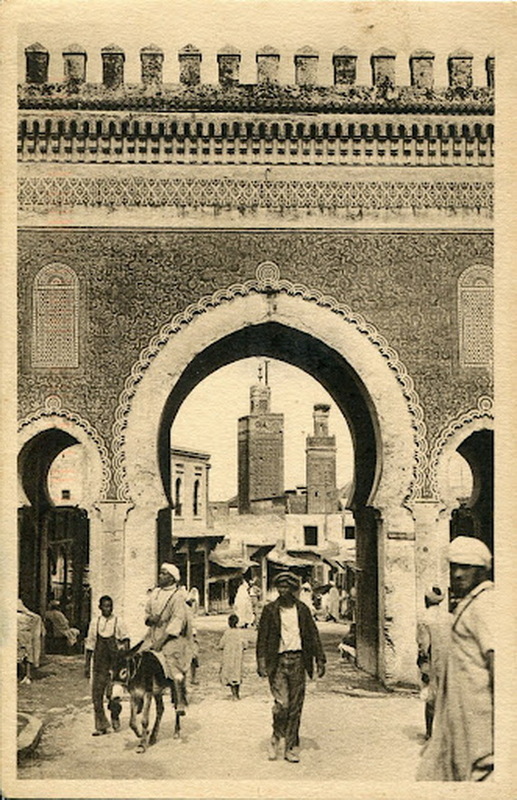 Idris II grand’son Yahya ibn Muhammad’s ruled the terretory. 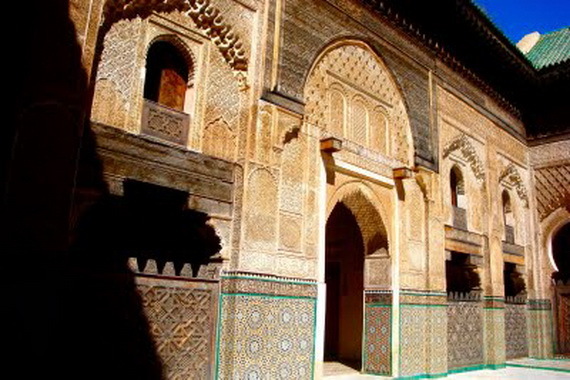 He built the Kairouyine mosque, one of the oldest and largest mosques in Africa, and its associated Al-Karaouine University was founded (859 A.D), and is the oldest continuous operating university in the world. 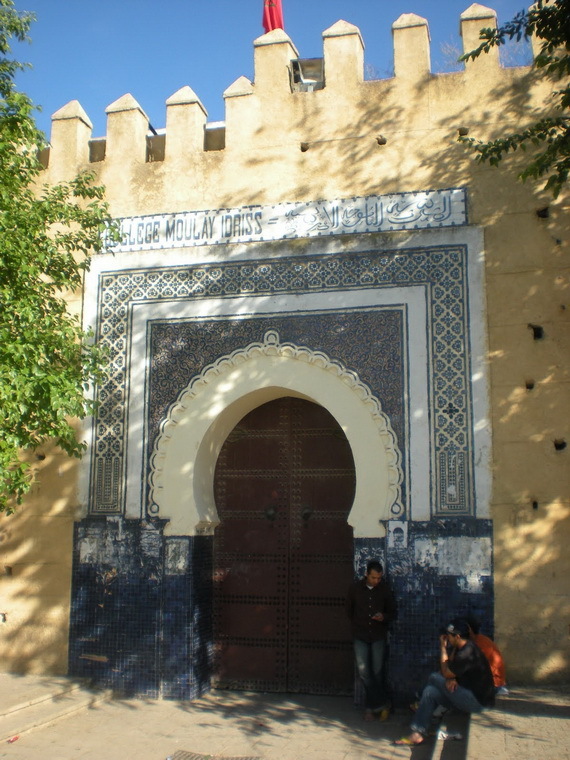 It was regarded as a seat of Arab learning, a Holy City and a place of pilgrimage – when the route to Mecca was obstructed. 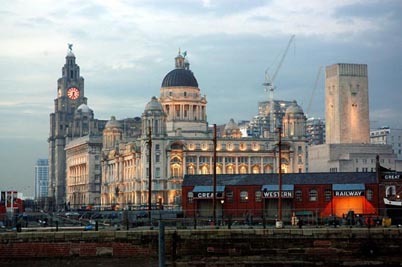 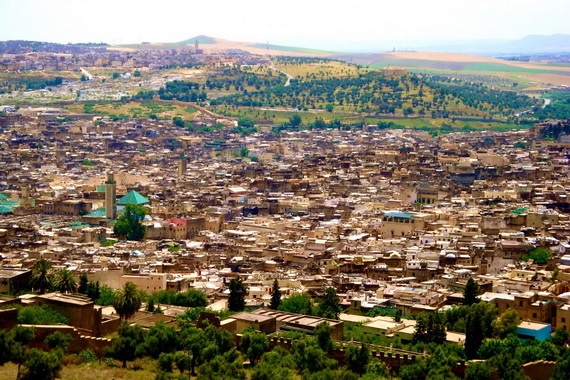 The city has been called the “Mecca of the West” and the “Athens of Africa”. 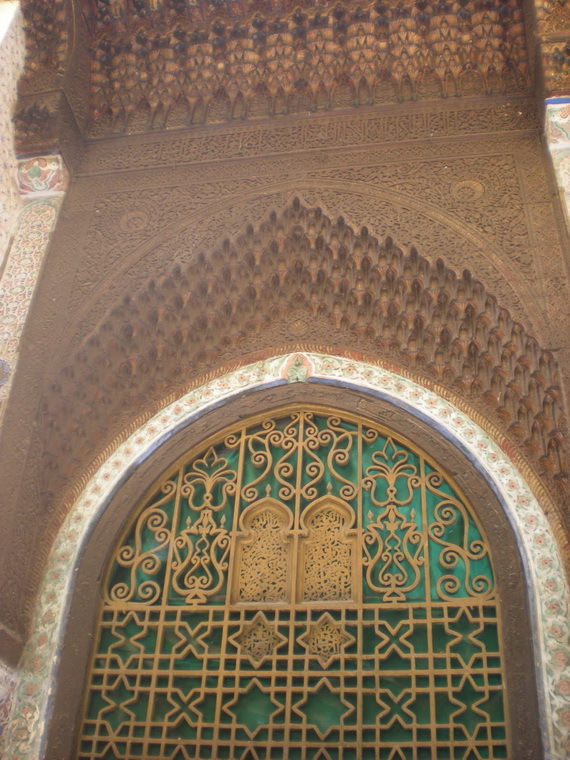 Today the Medina of Fez provides a fascinating window on a medieval world in it’s modernity. 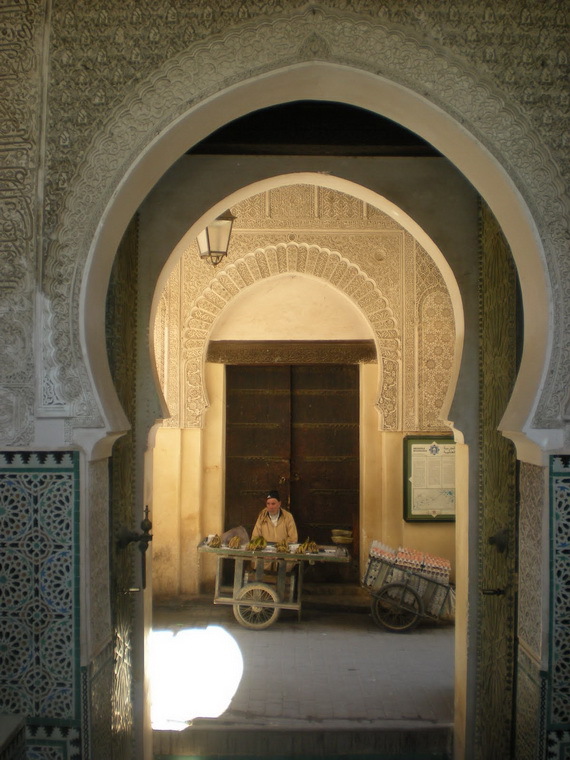 The first stop for tourists should, of course, be the old city is composed of an incredibly tight-knit buildings of the Medina an intricate web of alleys, passages and tiny squares. 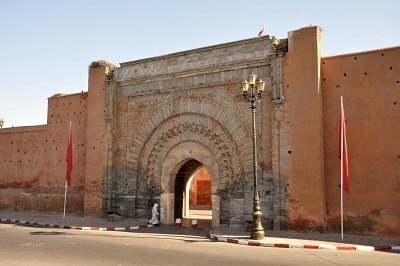 You enter it through the Bab Boujeloud gate, one of Morocco’s most famous attractions. 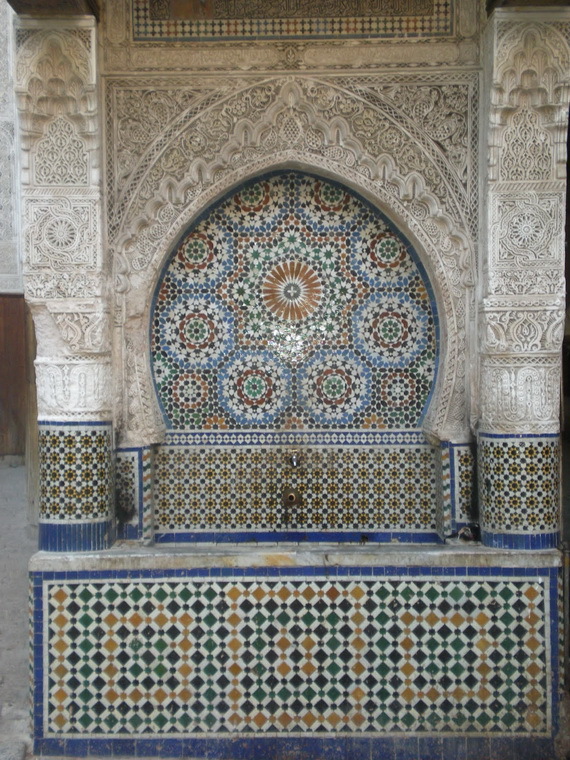 From there ancient mosques and Islamic schools or medersas, street-side water fountains, souks, fondouks, hammams (public bath-houses) and other palaces dating from Marinid rule in the 13th–14th centuries all excellent examples of Merenid period. 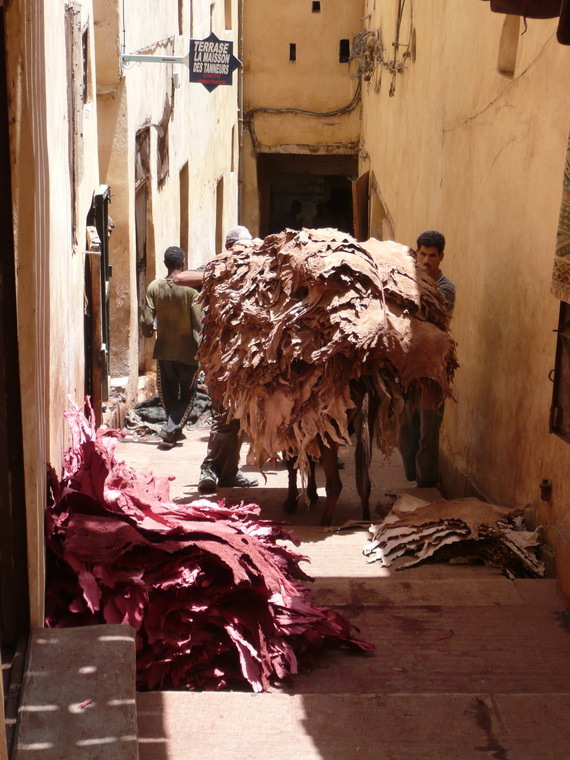 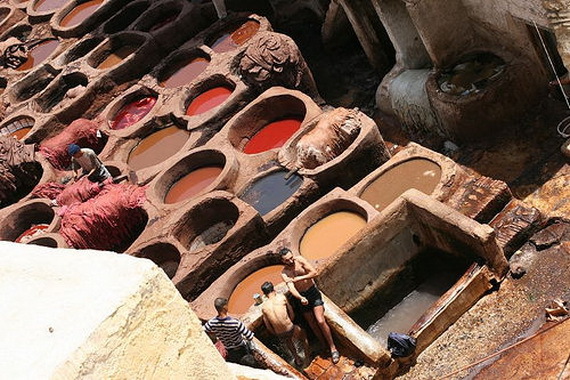 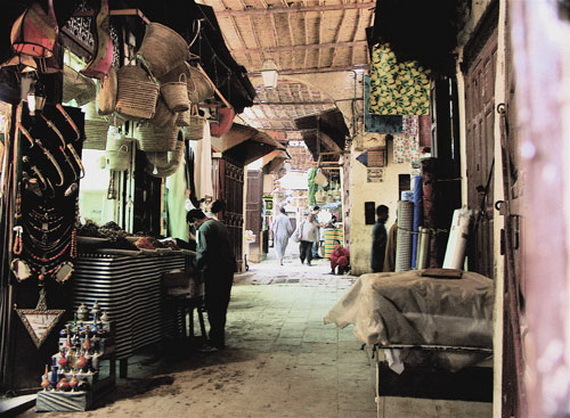 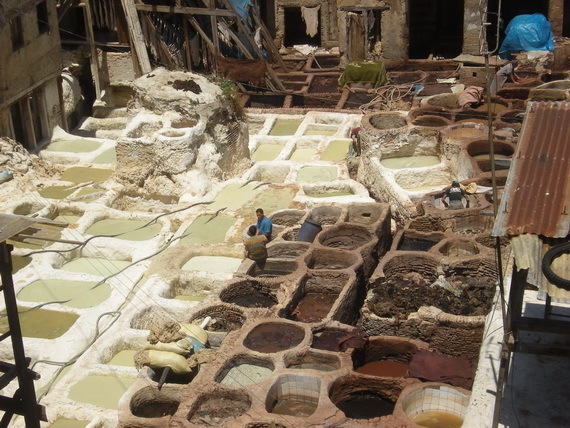 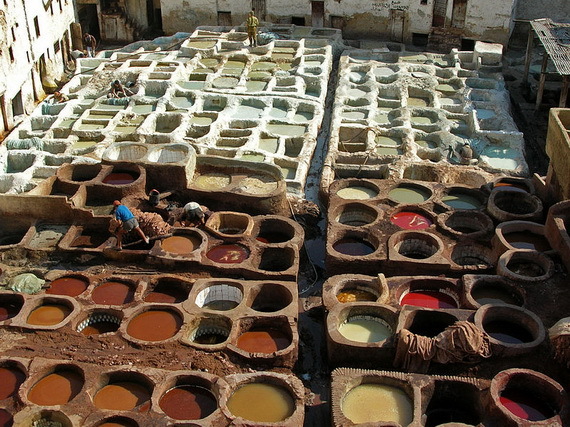 One of the most interesting sites in Fez is the tanner’s quarter – the dye Leather Souq , one of the most interesting sites which harks back to a time when Fes was a major center of leather goods manufacturing,it is the oldest leather tannery in the world. 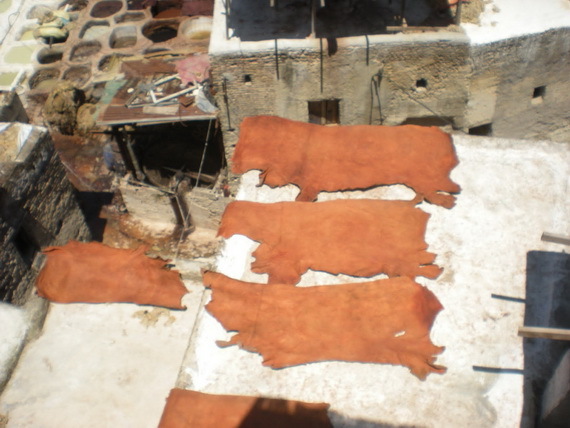 Tourists can look down at the tanneries and see how they do their work. 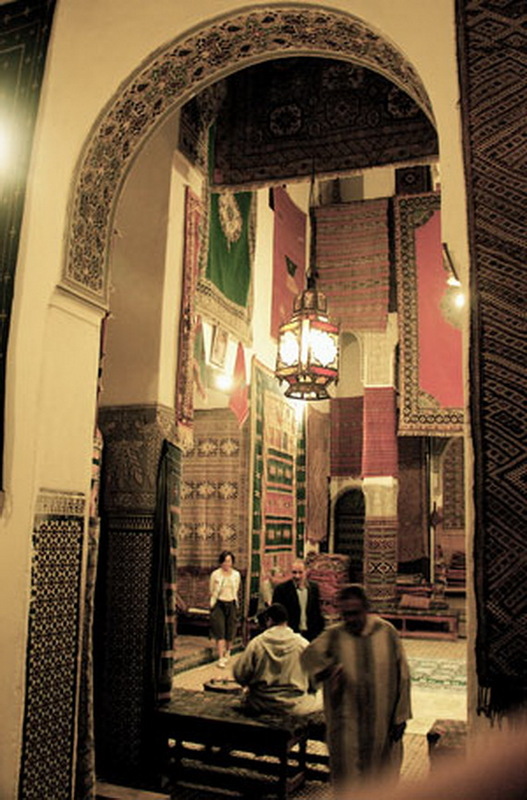 The King of Morocco took a computer engineer from Fes, Salma Bennani, as his wife which made Fes more popular. 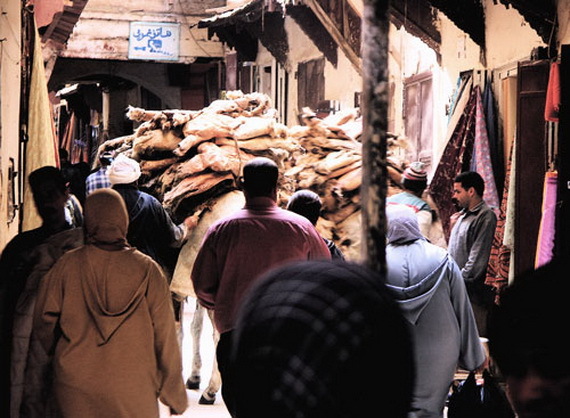 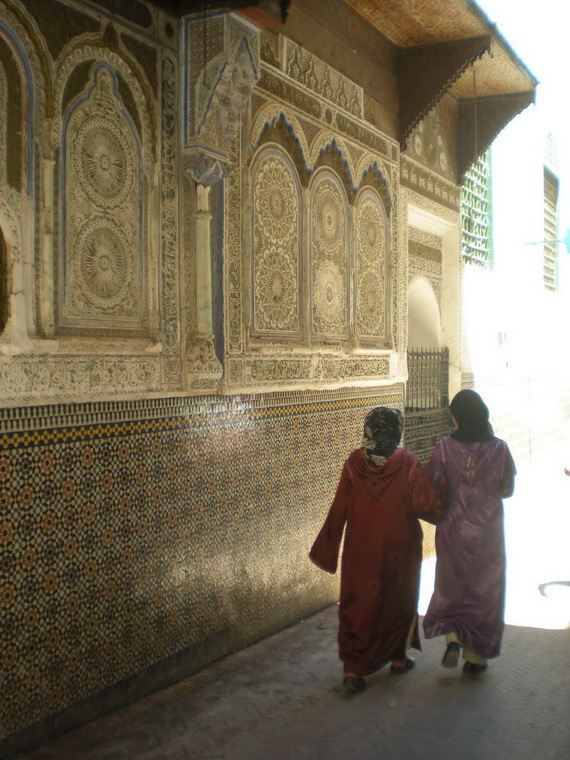 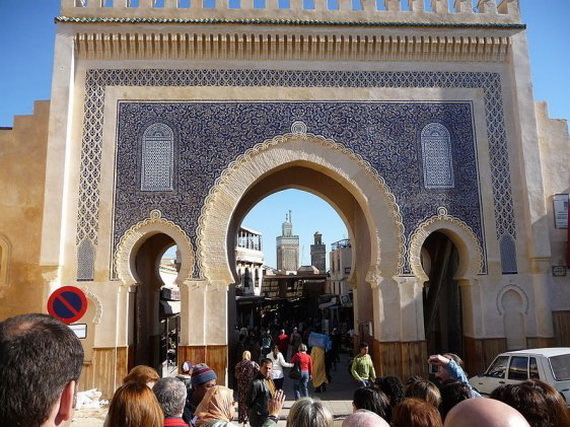 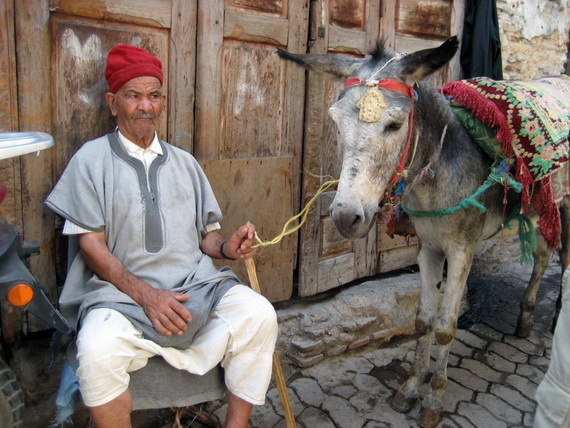 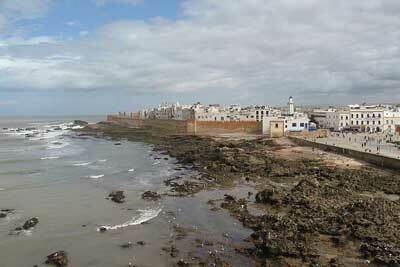 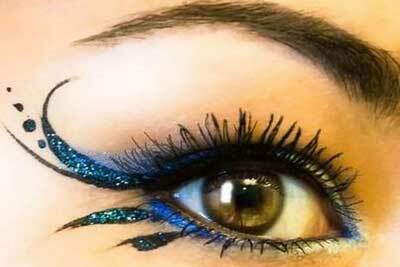 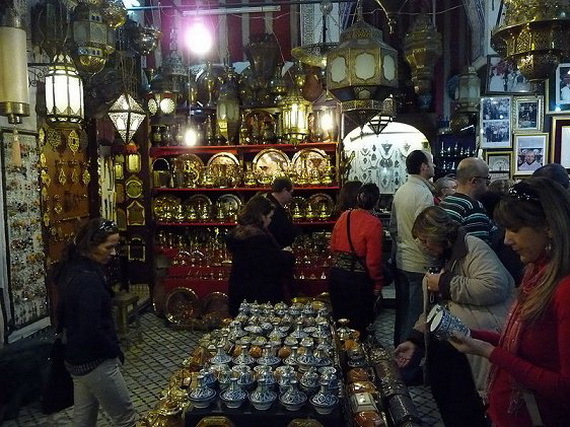 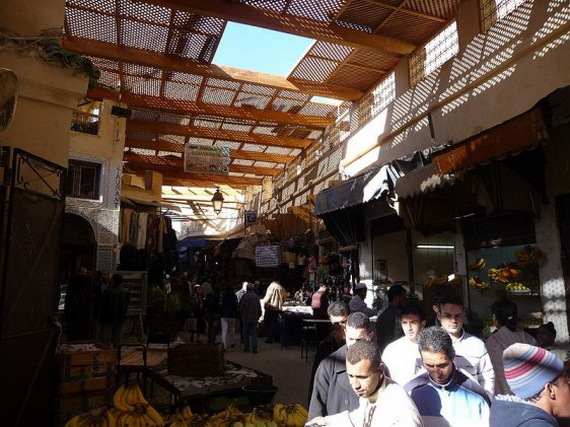 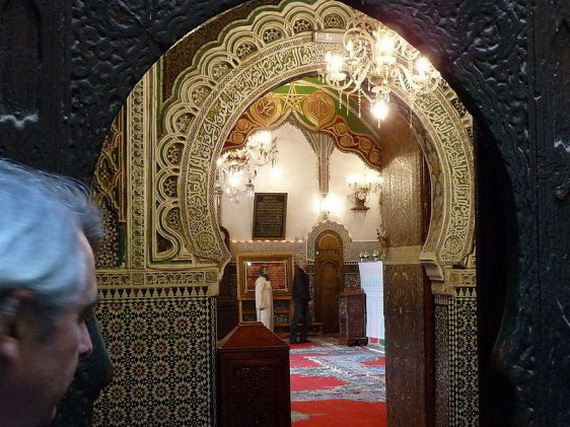 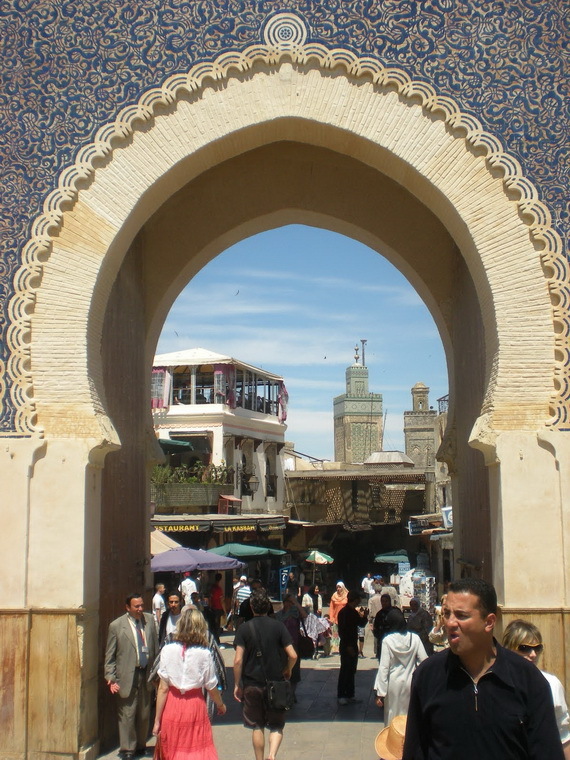 Medina of Fez Guided Tours – sightseeing tours and activities in Morocco. 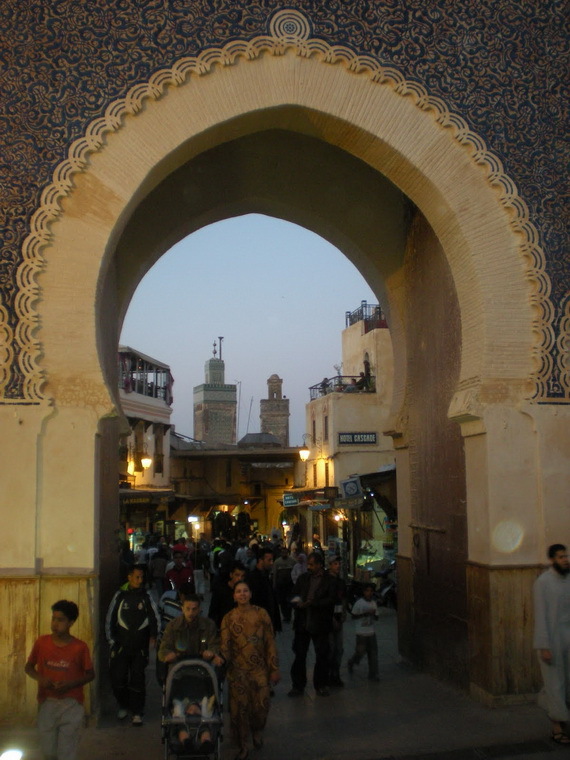 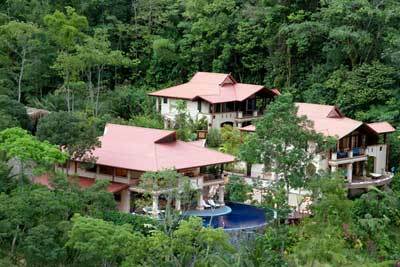 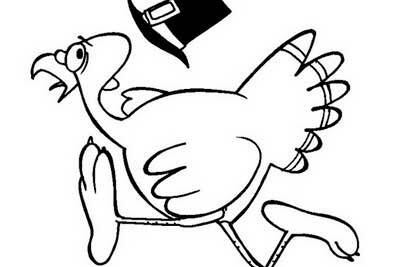 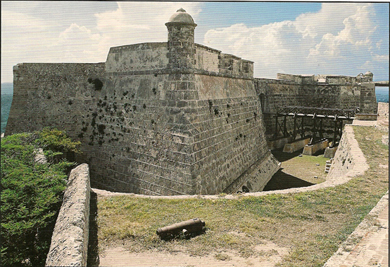 View a selection of Books on Fez at Amazon.